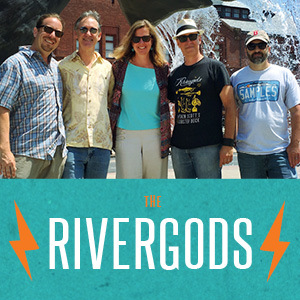 A CD release party will be held Saturday, April 4, 2015 at The Eugene O’Neill Rose Barn (305 Great Neck Road, Waterford, CT 06385 – (860) 443-5378, http://www.theoneill.org/), in conjunction with their Cabin Fever Music Series. Beginning at 7:00 pm, featuring most of the artists from the comp performing live on two stages (an “acoustic” stage and an “electric” stage). There is a suggested donation of $10, and beer and wine will be available for purchase. CDs and other merchandise from the artists will also be available for purchase. Find more info about the event on Facebook. For more information, and to download songs from the comp, visit http://goodsponge.bandcamp.com.